We believe the power of partnership can accomplish great things, which is why we’ve recently revamped our local scholarship giving. 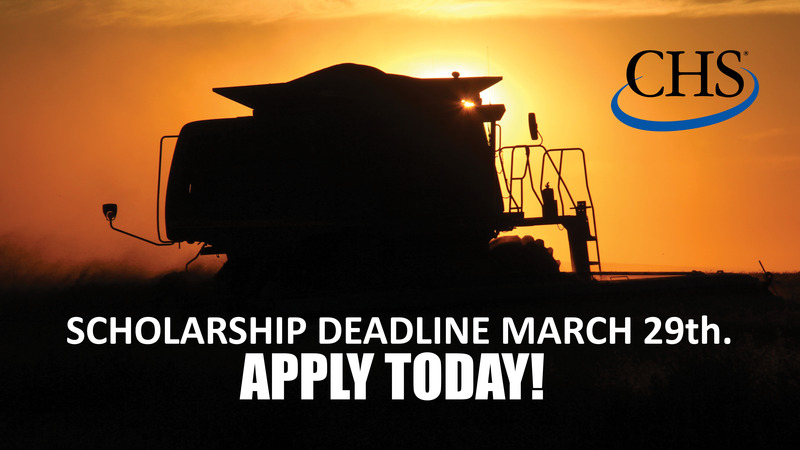 We are proud to announce that CHS will be awarding ten, $500 scholarships to students interested in pursuing careers in agriculture. Although we require students to have the aspiration to work in agriculture, there is no requirement to be from a farm or involved in an FFA program. There are many people who may not have had those opportunities but still have a strong passion for agriculture. 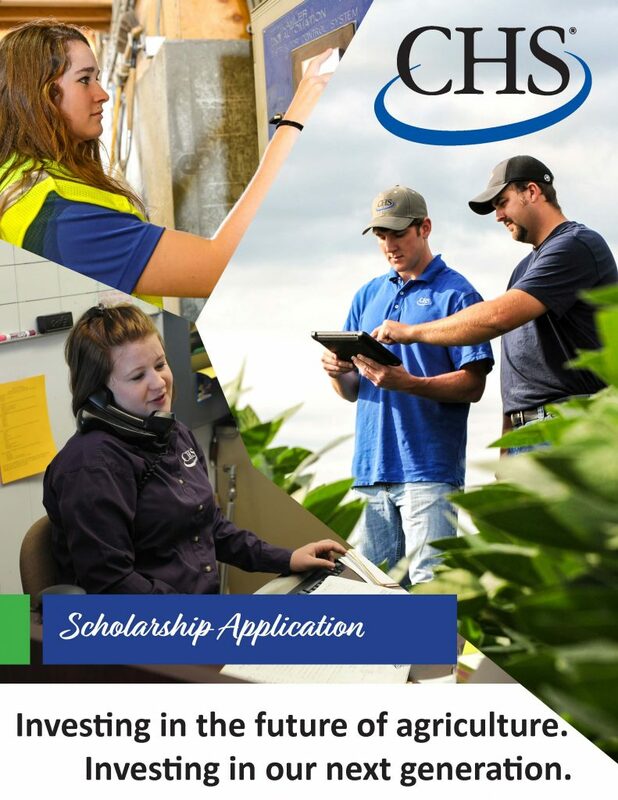 We hope this scholarship program brings more awareness around the limitless careers in agriculture and help build Ag leaders for life, right here in our local area. For questions, please contact Diana in Brandon at 605-582-5120.